The Gretsch G6241FT 16 Inch Hollow Body Flat Top Hardshell Case is a custom hardshell case designed for 16 inch Gretsch Hollow Body guitars. 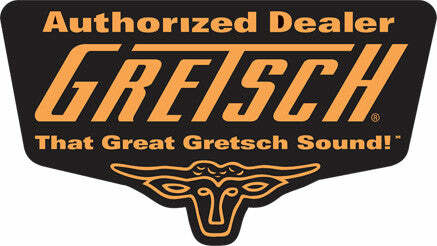 Specifically the G6241FT fits Gretsch G5122DC and G5120 series Electromatic Hollow Body guitars. The G6241FT is built to last offering vital protection. If you have any questions, give us a call or stop by to check out a new Gretsch G6241FT hardshell case along with our great selection of guitar cases and gig bags at Ken Stanton Music and save today.